I was looking forward to watch this movie and I can say for sure we were not disappointed, in opposite, I was really impressed with technically brilliant 3D features of winter scenes, ice, wind and snow. Winter is my favorite season so it was thrilling to see the movie depicting the season to its full capacity. The film tells the story of two sisters Anna and Elsa, two beautiful princesses who love playing in the snow starting with "Do You Want to Build a Snowman?" 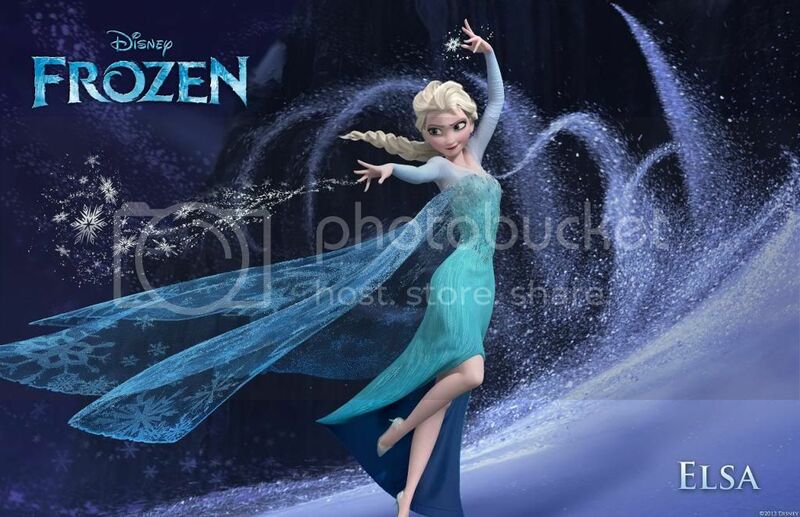 With Elsa’s magical power, snow and ice are coming with waves of her hands. After accidental play, when Elsa almost killed her sister, girls are set to be separate. Later when the king and queen die in a shipwreck, Elsa as the eldest sister has to take the throne and become new Queen of Arendelle kingdom. On coronation day when lots of guests arrived to the ceremony, Anna, excited and happy, falls in love with the handsome Prince Hans and asks the Queen to bless her marriage. Elsa is definitely against their marriage and after the sisters’ conflict; Elsa puts the kingdom in eternal winter and leaves for nowhere to be alone and free with her uncontrolled power. 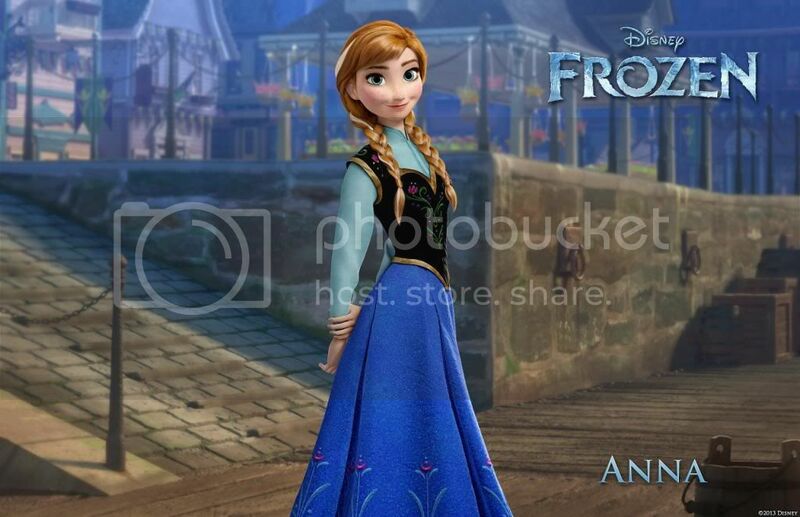 Brave Anna who still loves her sister teams up with extreme mountain man Kristoff and his reindeer Sven to find Elsa and end up the Arendelle winter. Along the way they meet a funny snowman Olaf who was created by Elsa and came directly from Anna and Elsa childhood. Altogether they go on a journey to save the kingdom from destruction. Overall the move is absolutely brilliant, simply cannot leave anyone cold (even with such a movie title) with spectacular views of ice, flakes and snow in 3D plus fabulous songs which my boy is singing these days (thanks to his good memory). Did I tell you that before the screening we were lucky to meet Josh Gad in person aka Olaf the snowman. As he said kids do not think he looks like a snowman before hearing him. And finally I asked my boy about the movie, he said he liked Olaf the snowman first and second, that Arendelle would have an awesome hockey, could not agree more, with Elsa’s power for sure. Disclosure: I was provided with media passes to attend advanced screening of the movie. Images courtesy of Walt Disney Studios Canada. I've seen the trailers for this and it looks like it will be a great movie. I can't wait to go see it with my girls! The movie is incredible, songs and 3D effects make it exceptional. Enjoy!